Home » Business & Economy » Government » Police News » Politics and Government » Traffic » La Isla Bonita gears up for the Easter Weekend! 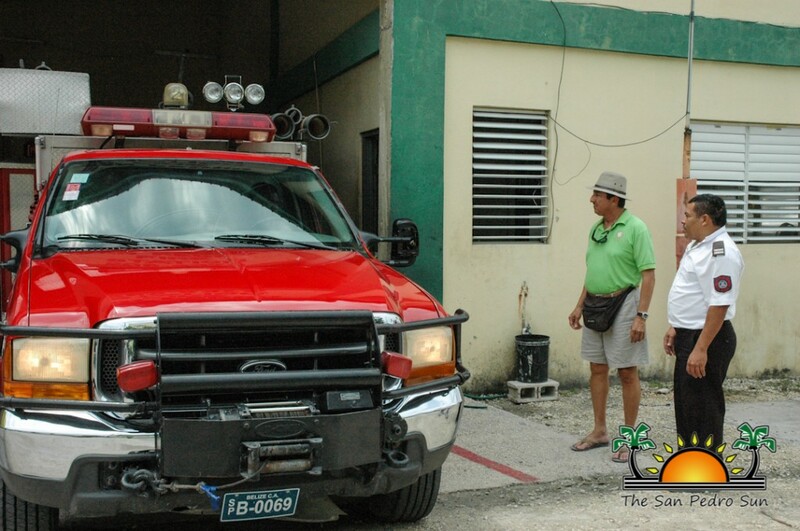 The first call was made to Philip Mencias, the Officer in Charge of the San Pedro Fire Department and his personnel. The Mayor and his councilors inspected the facility and were briefed about the preparations made by the department. 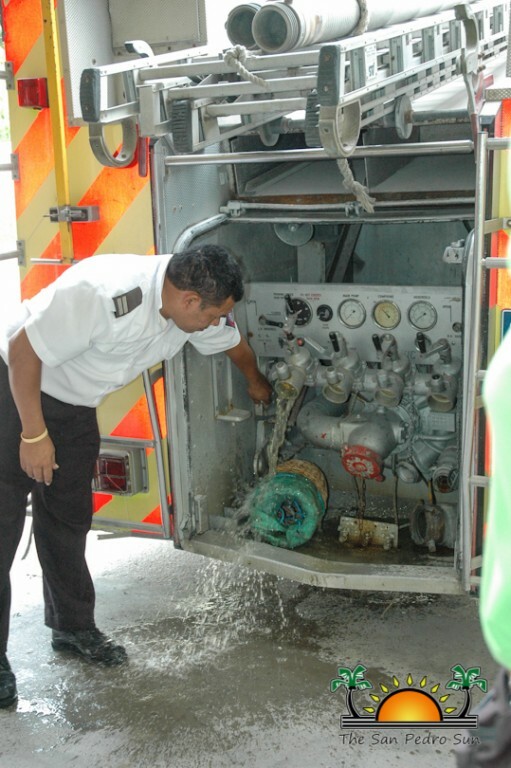 It was noted that the two fire trucks are fully loaded and functional in case of an emergency. According to Mencias, the Fire Department is nine members strong, with two volunteer firefighters who work on an 8-hour shift. 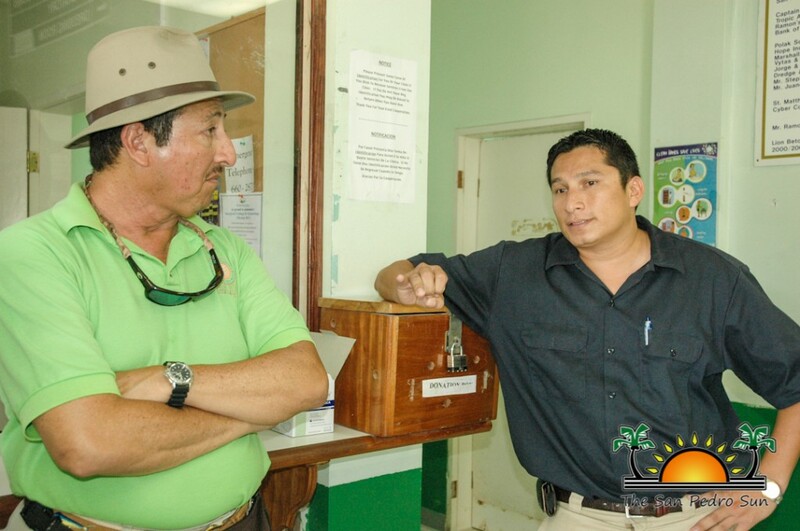 Mencias took the opportunity to share some concerns as it relates to water access points along the beach as well as other small needs of the department. 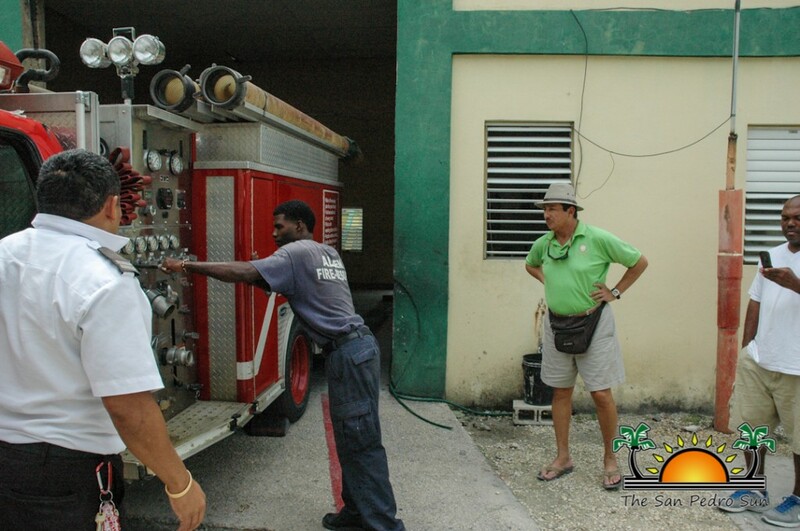 He also said that the fire department lacks a manual water pump that is used to help pump water from open sources. 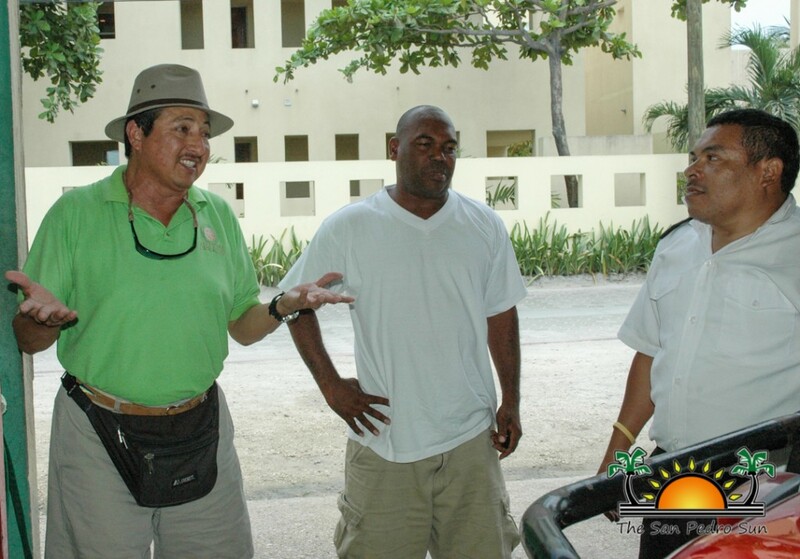 The Mayor reiterated his support and promised to look into the concerns raised. 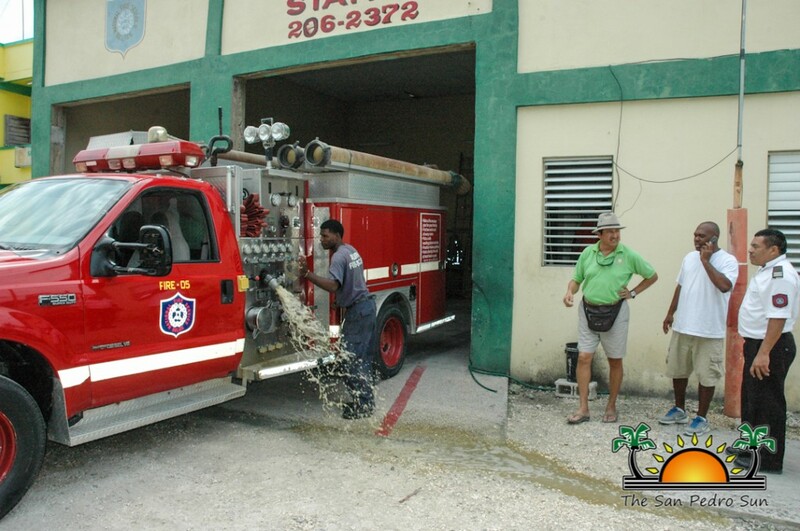 “Usually during this season, the entire Fire Department remains on high alert. 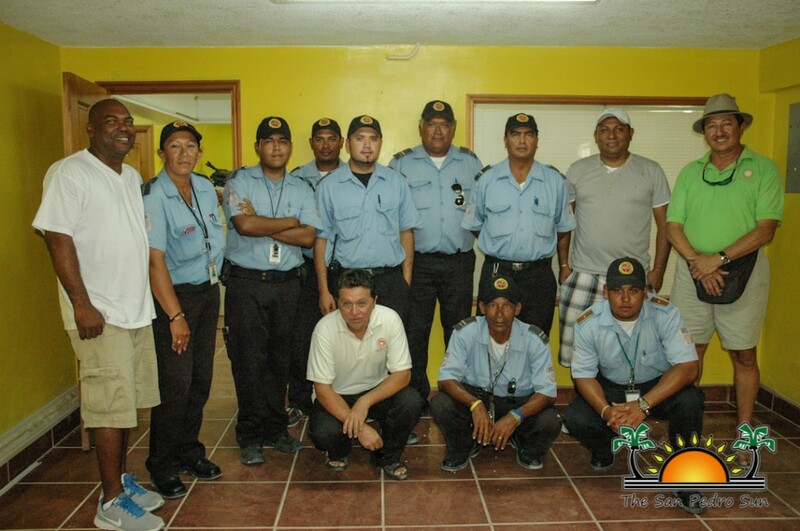 We are happy to report that we remain prepared to respond to any emergency,” said Mencias. The second stop was at the San Pedro Police Department, where officials met with Superintendent of Police Luis Castellanos, Inspector of Police Reynaldo Pook and Sergeant Raymond Berry. According Castellanos, the San Pedro Police Department has embarked on an anti-crime campaign which includes foot and mobile patrols, as well as the monitoring of all establishments on Good Friday to ensure that alcohol isn't sold as indicated by the law. 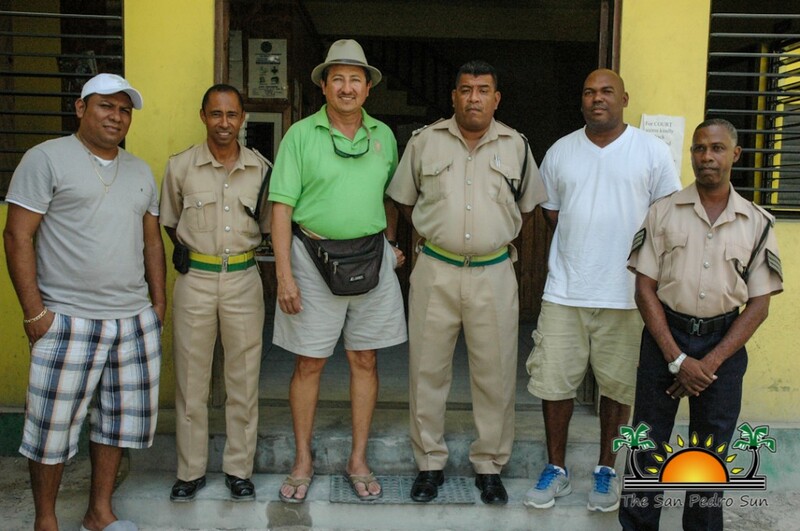 Support staff that are expected includes Tourism Police Officers that will be used to patrol the town core area. Meanwhile Castellanos said that a heavy police presence is to be expected at every public function to ensure that law and order is observed. 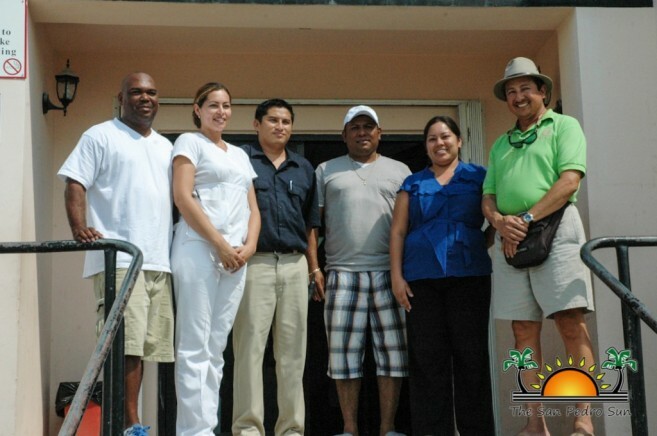 While at the Dr Otto Rodriguez San Pedro PolyClinic II, Mayor Danny met with Clinic Administrator Owen Vellos, as well as nurses and doctors. Vellos reported that the clinic is aware of the high influx of visitors and they have put together a plan for the Easter Holiday. That plan includes special opening hours as well as on-call nurses and doctors who will be responding to emergency calls. The clinic will be open for half day (in the morning) on Good Friday and Easter Monday, and will be closed on Saturday and Sunday, but a nurse and doctors will be on call. 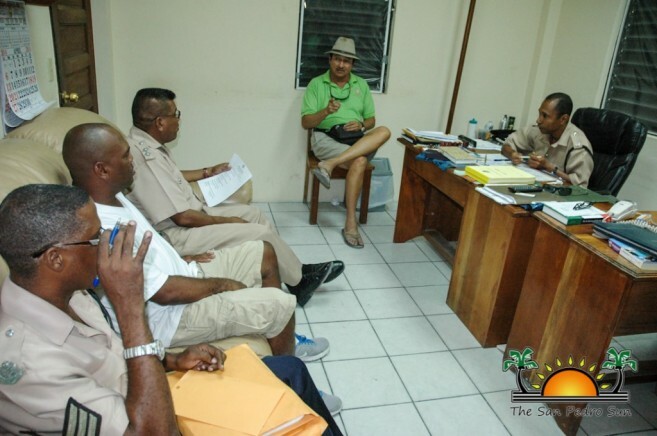 Meanwhile The San Pedro Traffic Department as well as wardens reported that they will be on high alert for drunk drivers, speeding and other traffic violations to ensure that public roads are safe. They will be conducting various check points to make sure all drivers have a valid driver's license while making sure all vehicles are licensed and have insurance and that motorists are abiding with the law. 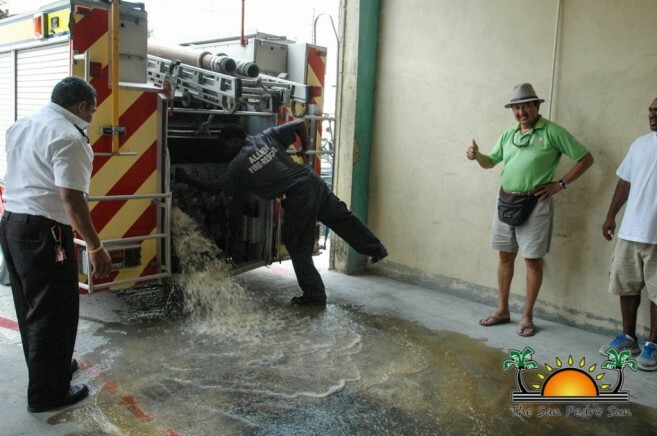 “It seems that all is in order and our essential services have taken the necessary measures for the weekend’s activities,” said a satisfied Mayor Guerrero. 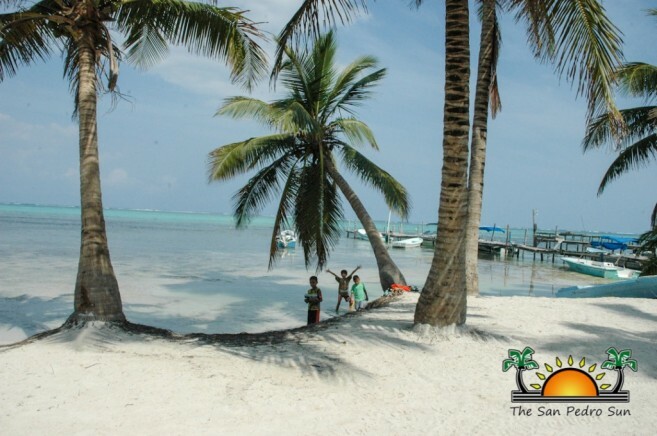 As an added bonus, the beaches are in excellent condition and additional garbage containers will be placed along the beach to ensure that the public has ways to dispose of their garbage properly. Mayor Guerrero and the San Pedro Town Council take the opportunity to wish residents and visitors a Happy and safe Easter weekend.